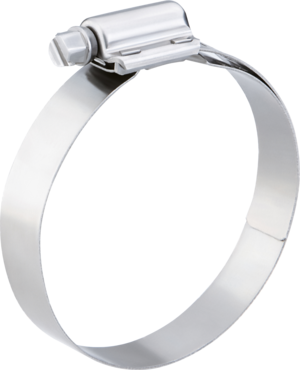 The strongest worm-gear clamp made in the world today. 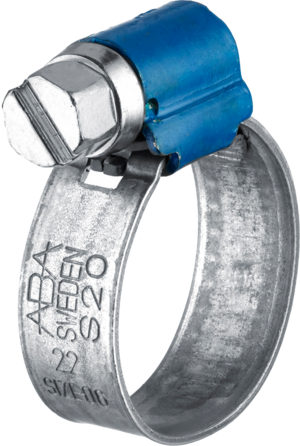 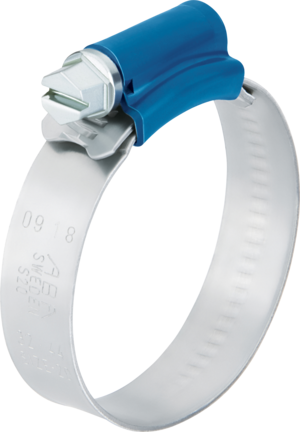 Withstands more than 3 times the SAE torque requirements for Type F worm-gear clamps. 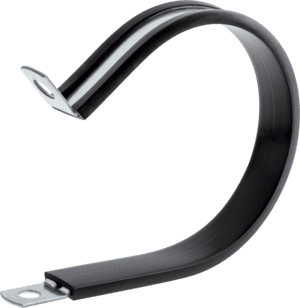 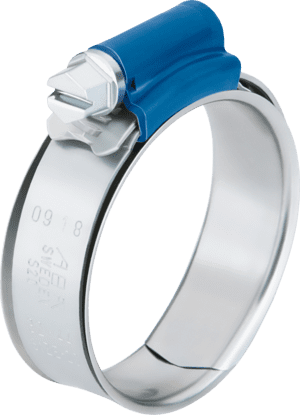 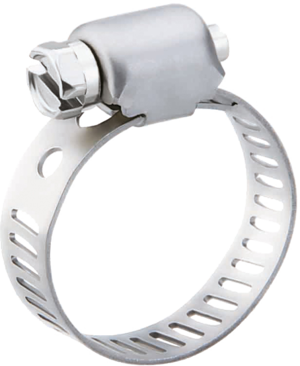 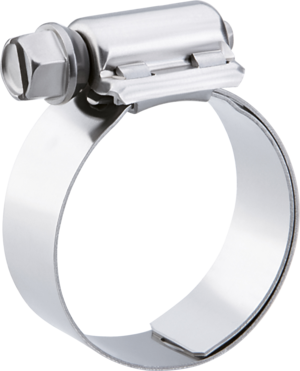 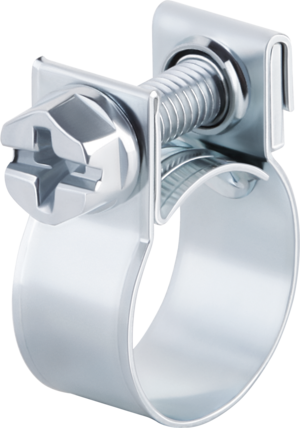 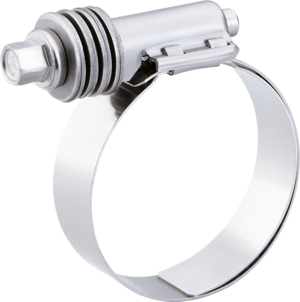 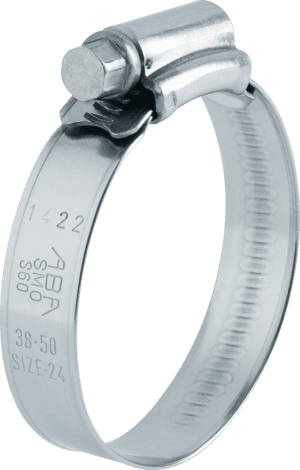 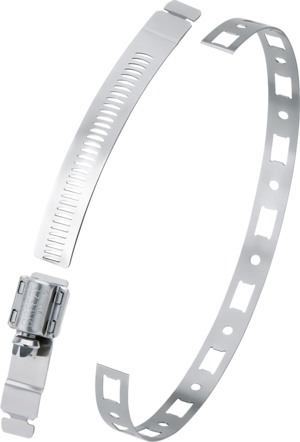 The Hi-Torque Clamp is produced using components entirely manufactured from stainless steel.The construction of the worm-drive housing on the band facilitates installation of a wide range of signs. 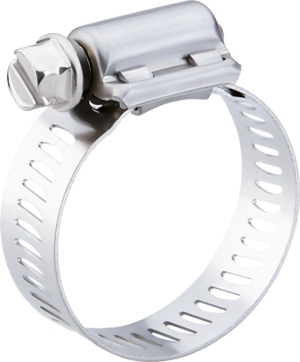 The recommended tightening torque for secure and reliable installation is 16 Nm and the breaking torque is more than 20 Nm.